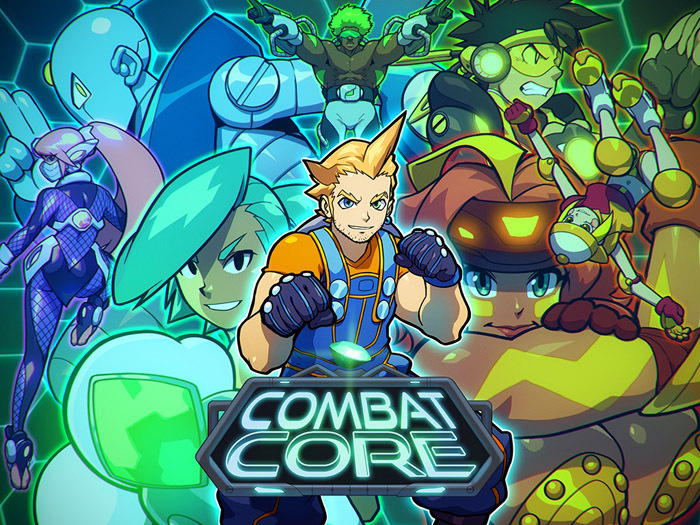 Combat Core is a 3D arena fighting game that borrows elements from games like Power Stone, Custom Robo, and Super Smash Bros. Hyper-powered multiplayer combat with custom fighters, weapon pickups, powerups, and environmental hazards! Players can battle from 1v1 up to 4-player battle royale or team modes. 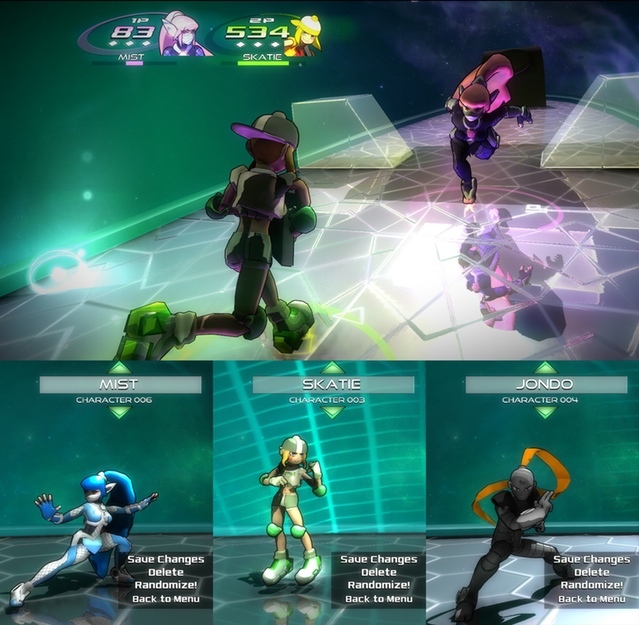 Players can choose from original characters, or create their own combatants with varying stats, attacks, skills, unique appearance, and a power core to grant special attacks and stats boosts. TRY THE NEW 2015 KICKSTARTER ALPHA DEMO! The summer is winding down, and I wanted to take time to climb out of my development hole and give everyone a progress update! 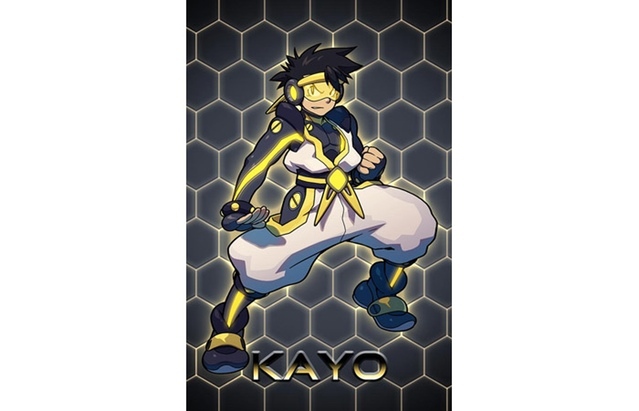 Mist; our cunning and smooth kunoichi on the roster, is nearly complete! She uses a variety of smooth flowing attacks and evasion to dish out damage to her opponents! She's still missing her voice audio and some other visual/sound effects but her moveset is about finished. Mist is now playable in the new v7 Alpha, and all backers for the alpha tier are welcome to try her and give feedback! Lighting changes on Stage 4 and some of the new alternate colors! Alpha tier backers can head to the Trello boards and grab the new build now! I was able to show off Combat Core at the EVO Champion Series in Las Vegas this year as part of the Media Indie Exchange! 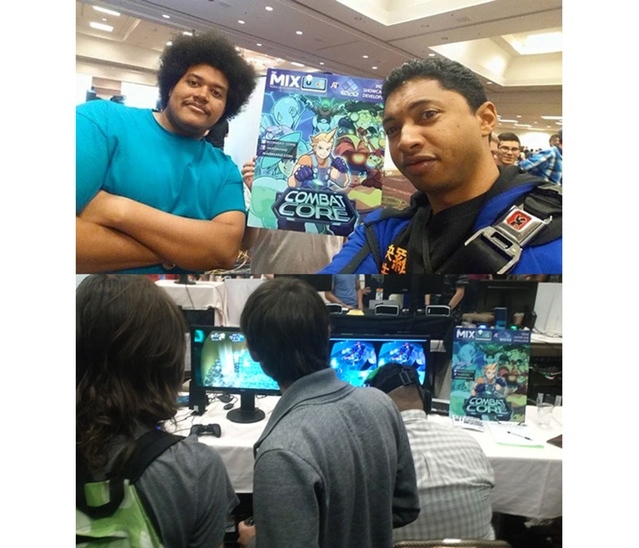 (The MIX) I had a great time meeting and getting feedback from backers and other competitive gamers! 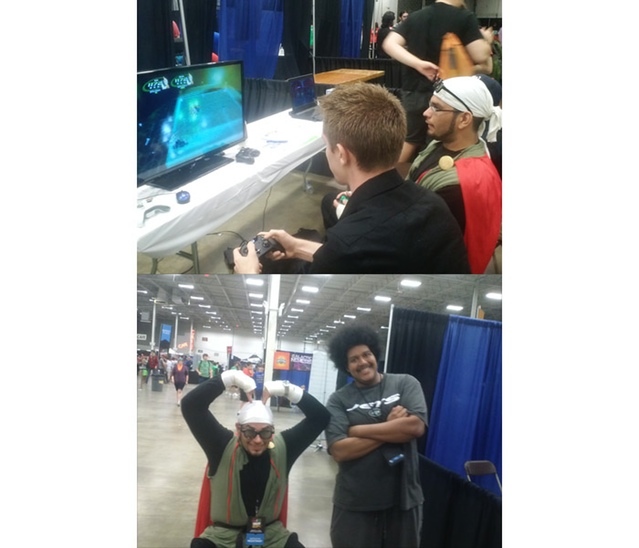 Smash Con was held in Chantilly, VA for their 2nd convention year. I was able to run the first ever Combat Core competitive tournament! Congrats to "Sir Chunks", our first Combat Core champ, and a huge thanks to everyone who stopped by the booth to play! A 16-player tournament was held at Smash Con! Tournament finals and the champion, "Sir Chunks"! However, many other features are also in-progress and will hopefully be implemented in the next alpha! I've been trying to get a new alpha build out at least once per month (barely made August!) so hopefully it won't be long! Combat Core - Weapon mechanics + 24 hours to raise $6k! 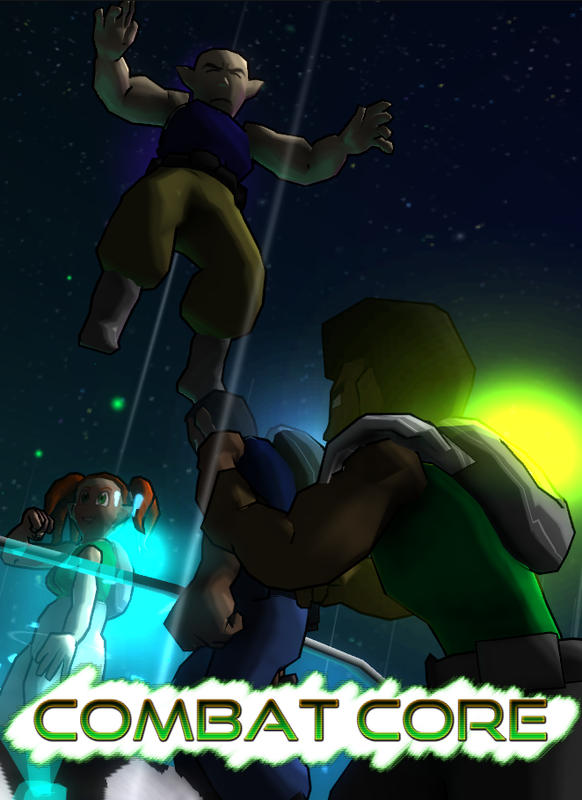 More game mechanics, new Oculus VR demo, Thunderclap campaign, and fanart! Some details on the stat system and game mechanics. Combat Core returns to Kickstarter! Play the new demo (Windows and Mac) and support the game! Hey man, I'm a solo unity dev too and your game looks real top notch. Pro stuff man. Hope this does really well, good luck. Thanks man! It's been a lot of work and a lot of hours but I'm excited to see it coming together! Thanks! AI is a tough balancing act because I'm playing/testing the game every day, and I'm trying to make the AI tough enough to challenge me even though I'm basically a master of the game, haha. I will definitely have a difficulty slider in the future. I just finished the first pass of Level 2 and re-did most of Level 1 to make it *more* destructable, now it's even more fun to wreck the arena into pieces! Plus I found a YouTube video where a guy was able to use more characters and Core Attacks, is there a way to get them in the current Demo? Some very interesting stuff. I'm curious how much it'll cost, because not only do I like DBZ and 3D arena games, but this also looks really nifty! Besides, judging from the videos, you can beat up other characters/players pretty hard and I like beat-em-ups because it helps me vent my irritations and such. I'll Twitter this around, I don't have much followers, but at least my friends will know! I hope it'll expand your audience. Thanks for the support! Haven't set it in stone but I'm looking at about $15 based on similar games on Steam (Towerfall, Nidhogg, Megabyte Punch), currently on Kickstarter you can guarantee a copy for as little as $9 if I reach funding.